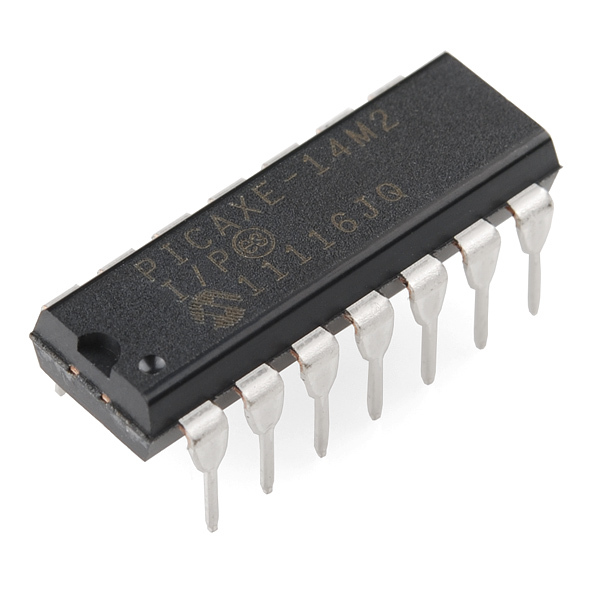 Shouldn't this be in the Components|PICAXE Microcontrollers section instead of Development Tools|PICAXE section? I agree with MattTheGeek here, "Yay! 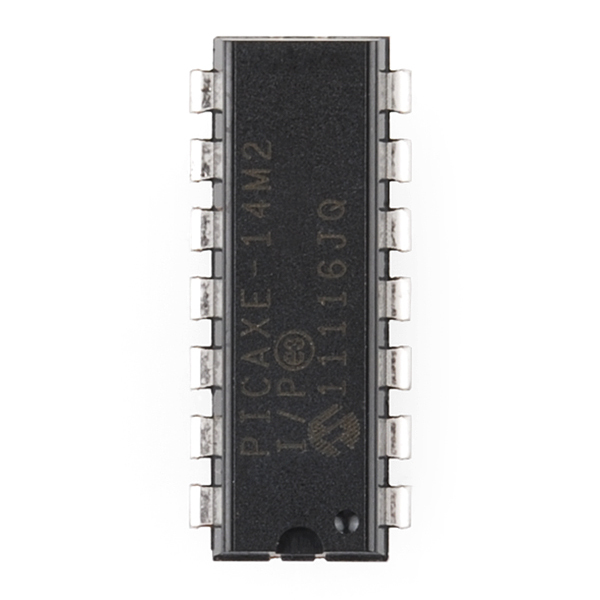 The Picaxe-14M2 is here! Yay!" 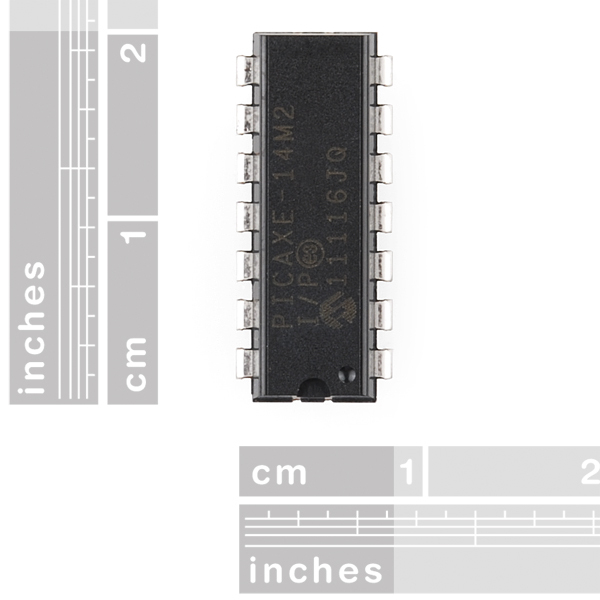 This typo is on all PICAXE IC pages: "...If you're look for a place to start..."
Finally, the PICAXE-14M2 is here! These chips are extremely easy to work with. 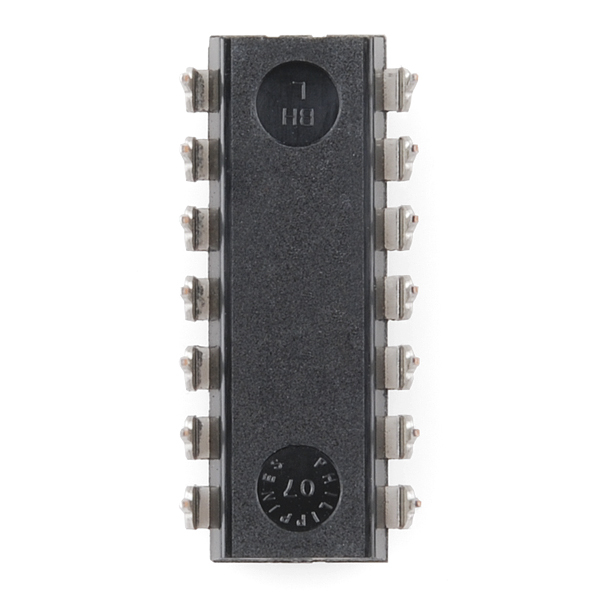 They aren't Arduino killers, but fill in very nicely where you don't need/want a separate circuit board or need to roll your own PCB.